KRL is handing out an updated version of his soulful number ‘I Wanna Be With You’. 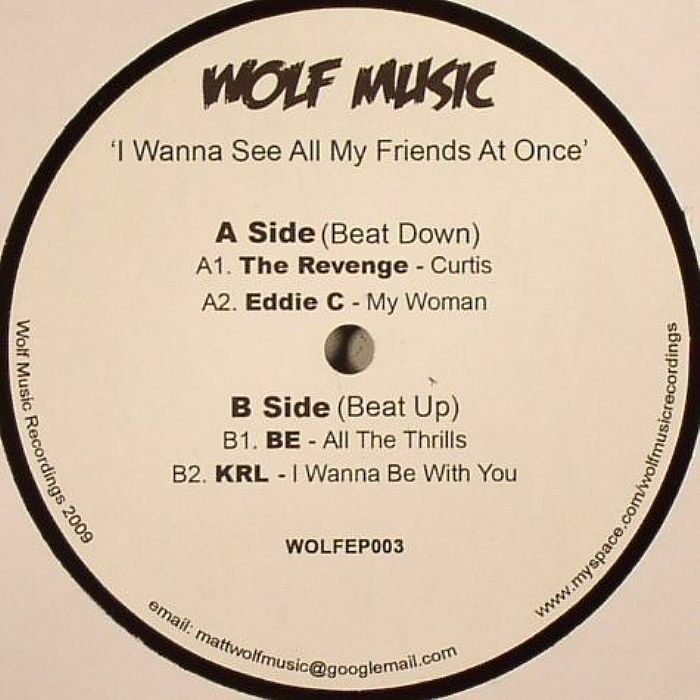 Some snappier drums and heftier bass revise the 2009 classic, which appeared on the early Wolf Recordings 12″ I Wanna See All My Friends At Once. Grab the free download via the link below.